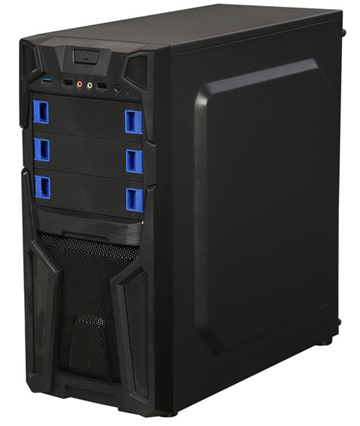 The DIYPC Solo-T2 computer case shows that your demand for quality and features doesn't have to come at a high price. 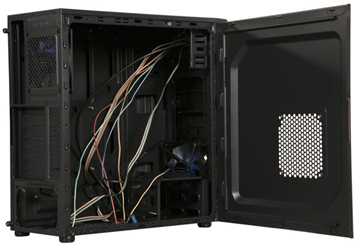 This mid tower case offers ample space to accommodate ATX motherboard and high-end components, comes with two pre-installed fans (one front, one rear), and offer front USB 3.0 connectivity. 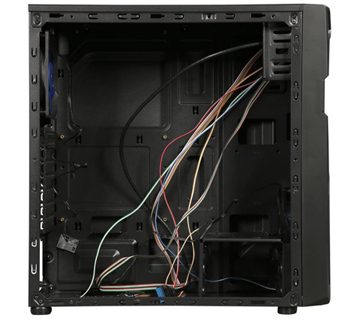 To keep your build neat and clean, take advantage of its cable management design. The full black interior and dust-proof mesh design will complete its clean look. 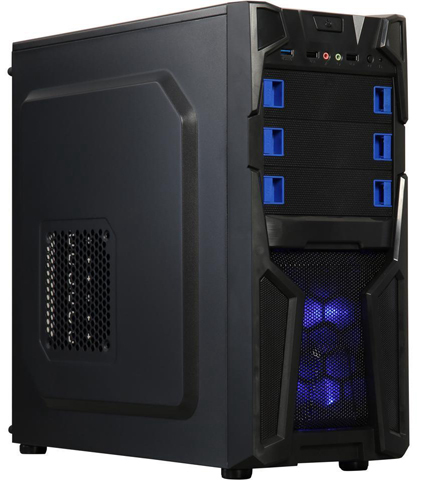 Two included fans - one 120mm LED Blue fan on the front and one 120mm fan on the rear - provide great cooling performance. The side panel also supports two additional 120mm fans for future cooling upgrade. 16.92" x 8.20" x 17.20"